Here we are gathered, for another episode of drama, thrill and technological escapades in the land of Tux. Starring one Slimbook Pro2 in the main role, with a trusty sidekick called Bionic Beaver of the Kubuntu clan. We've had quite a few episodes so far, and they tell a rather colorful story of progress, beauty and bugs. 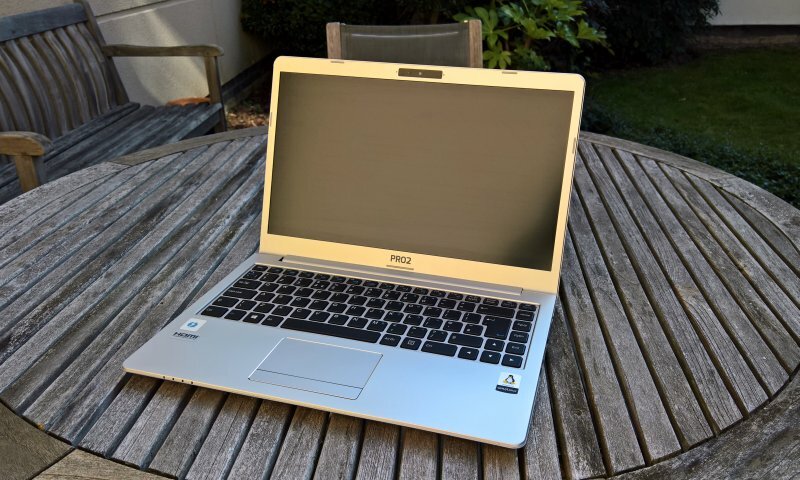 Over the past few months, I've detailed my usage of the laptop and its operating system in serious, real-life situations, with actual productivity needs and challenges. This isn't just a test, this is running the machine properly. Many things work well, but then, there are problems, too. Of course, you can read all about those in the previous articles, and again, for the sake of simplicity, I'm only going to link to only the last report here. If you're truly intrigued, I'm sure you can find your way around. Now, we continue. I decided to up the ante a little bit by trying something new and bold - using additional languages in Plasma. This is an important facet of desktop usage for many people, and I wanted to see how easy it was to add new keyboard layouts. And here I hit the first snag. There isn't enough differentiation between application interface language and keyboards. You might mistakenly change the first when you actually mean the latter. 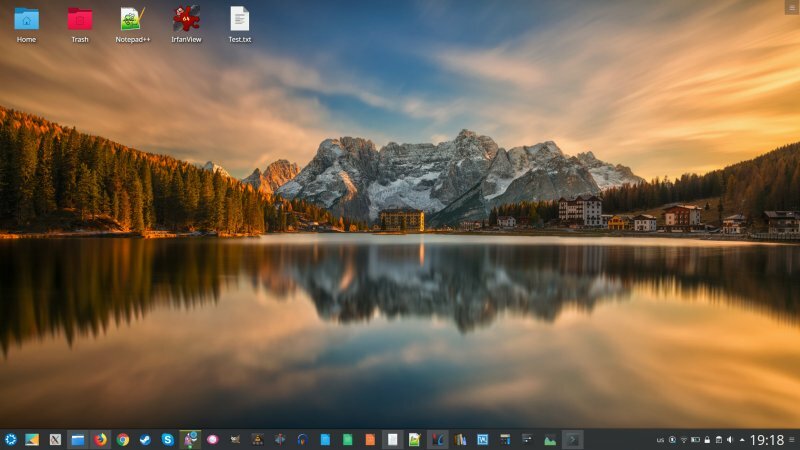 Then, when I did switch to a new language, logged out and logged back in - only Pidgin had shifted to the second language, and no other application. There was also no option to change the Pidgin UI back to English. There's no such option anywhere, and of course, it shouldn't use the second language to begin with. Obviously, there's a bug of some kind. I did try using a trick, whereby I'd define env LC_*=<lang>.UTF-8 variables to the primary language as part of the Pidgin shortcut setup, but this did not help. 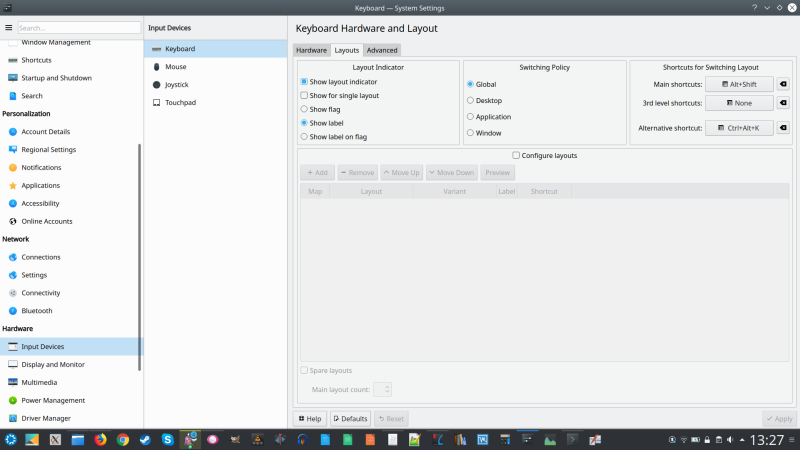 To get this done you need System Settings > Input Devices > Keyboard > Layouts > Configure Layouts > Add. Very nerdy. By default no main shortcut(s) is defined, and I had to configure this manually, but more on that in exactly nine seconds. 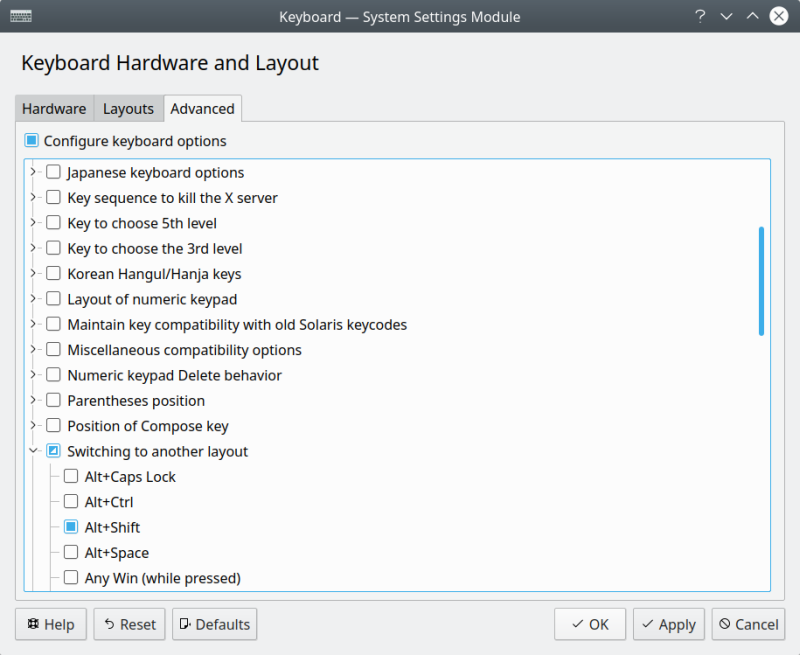 Then I did change the keyboard layout - eventually, but then I also had to manually define Alt + Shift to switch languages. I think this is the one area where Plasma can really get simpler and clearer - anything to do with keyboards. Shortcuts, there are three different menu options, layouts, languages, all quite confusing. Over the past few weeks, I've come across a whole bunch of small but highly annoying issues. In no particular order, Audacity did not close once or twice after working on a large project, with roughly 3 GB worth of raw audio data. The program refused to respond to the x button, but otherwise was responsive. Dolphin does not always auto-refresh folder contents, and you need to F5. I still have the lvm metadata error in the boot log, even though I tweaked the configuration, but I am not in the mood to mess with this too much, especially since the disk is encrypted. 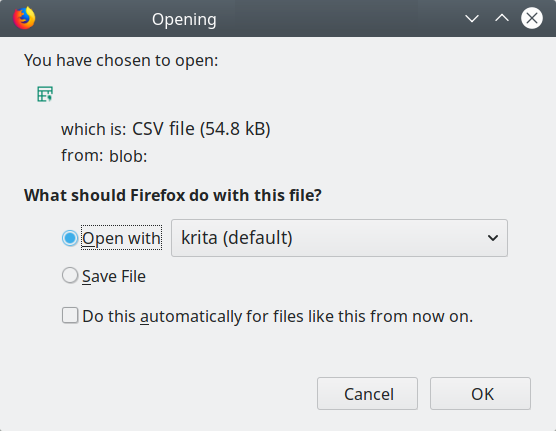 Firefox also offered Krita as the program that opens CSV files. I mean what. Working with Google Sheets was a pain in that there's no F4 repeat button like in Microsoft Office. That's a life saver, that one. Opening hyperlinks in Calc was super-slow. Then, the program also struggled with charts. It's just not very efficient, and it would pop the chart right over my data instead of the active cell where I expected it to show up. Then it would also seize and stop working, even with relatively small data sets. Finally, once I had a reboot canceled by VirtualBox. Whatever that means. Not everything is bad. There were also things what got better. Quite importantly, the session restore on subsequent logins or after a reboot work much better than before. 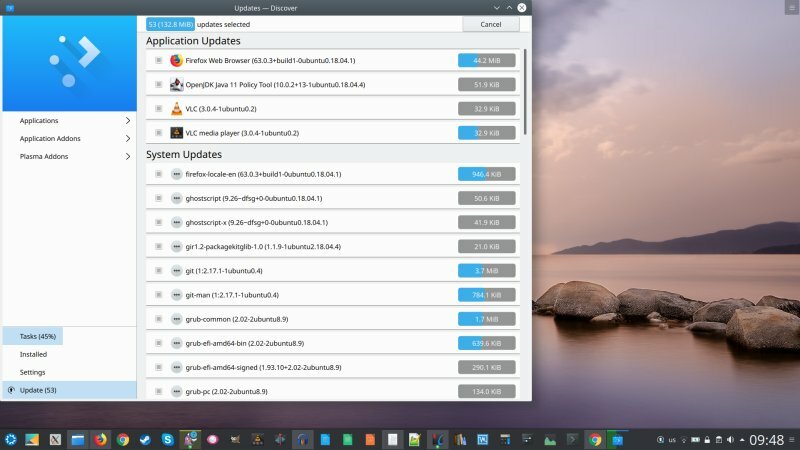 I've had pretty much all the applications reliably come back (multiple windows and tabs), including Firefox, Chrome, LibreOffice, Pidgin, Kate, Okular, Notepad++, Konsole, and then some. Neat. Among many issues with LibreOffice, I found the ribbon-like interface to be quite practical. I was able to make quick edits to cells and sheets in Calc (like changing the decimal points) without having to go through cumbersome right click actions. Discover is now behaving better than before. Faster, more accurate, less crashy. 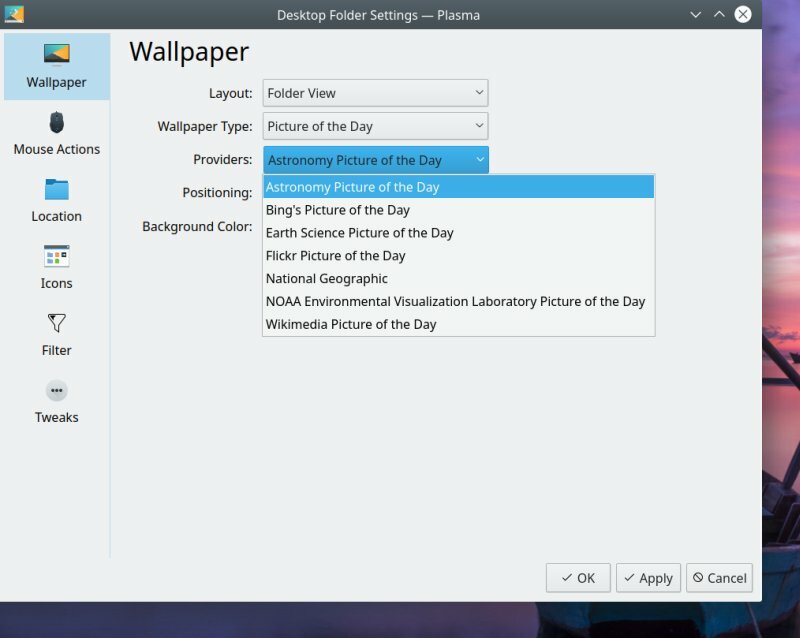 You also have a very powerful and flexible wallpaper configurator. Superb. 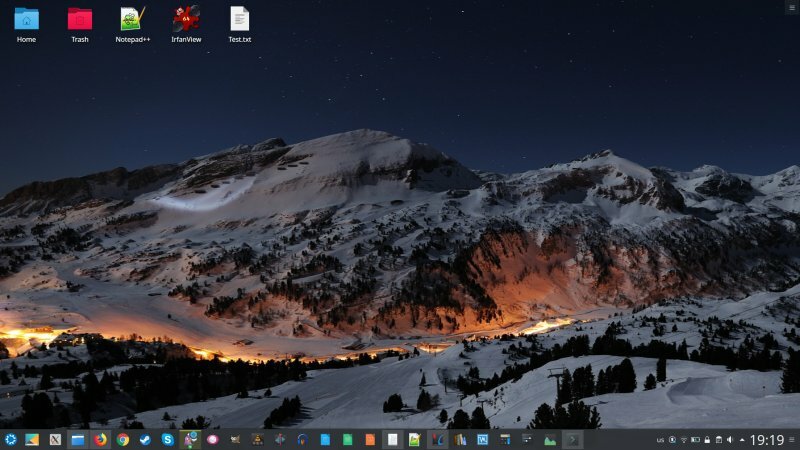 You can choose various pictures of the day, including National Geographic, Bing, Wikimedia, Astronomy, and others. Or you can use your own selection of images. This isn't special, but it's a nice, elegant touch in a very cool product. The stuff that I reported in the past remains pretty much unchanged - and solid. Excellent performance, the disk hardly ever gets hot, and the CPU rarely spins up (unless video conferencing). Battery life remains long and true. I played a few games, including one or two new WINE titles, and it was a decent experience overall, but there's nothing really major to talk about here at this point. But hey, boredom is a sign of stability and predictability, and that's a good sign [sic]. The day I stop writing about this machine and my endeavors probably means I've given up or things are so steady and calm there's nothing to say. Or something else entirely. I believe the Slimbook - with its Kubuntu brains - is slowly settling down. The one thing that is certain is that system updates bring in small tweaks and fixes all the time, and it's a shame that we can't have that from the very first minute. On the other hand, the system is stable, robust, and there are no regressions. I am quite pleased. But there are still many things that can improved. Small things. The nth-order fun that isn't immediate or obvious, and so people don't see it until they come across a non-trivial use case, and then things start falling apart. This is true for all operating system, it's only the matter of how much. Plasma has made great strides in becoming semi-pro, and I hope it will get better still. Onwards.